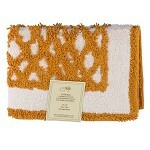 Update the look of your bathroom with these Sunflower Bathroom Rugs! They are made of 100 percent soft and absorbent cotton and machine washable for easy care. 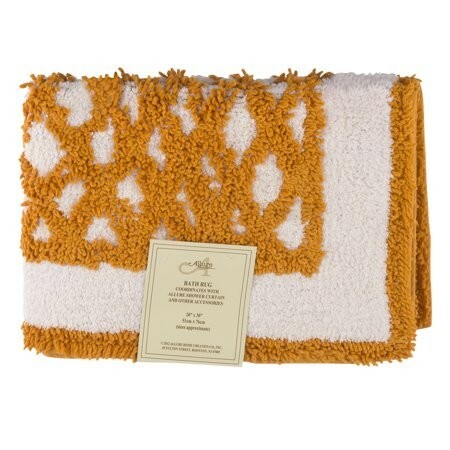 These 20" x 30" bath rugs have a rectangular shape. They provide a comfortable surface to dry off after showering or bathing in the tub!